• Changing your working position regularly helps to prevent back problems. • Standing rather than sitting all day at a table can offer relief to back problems and help recovery. • People of various heights can easily adjust to their perfect working position - helpful if sharing or hotdesking. 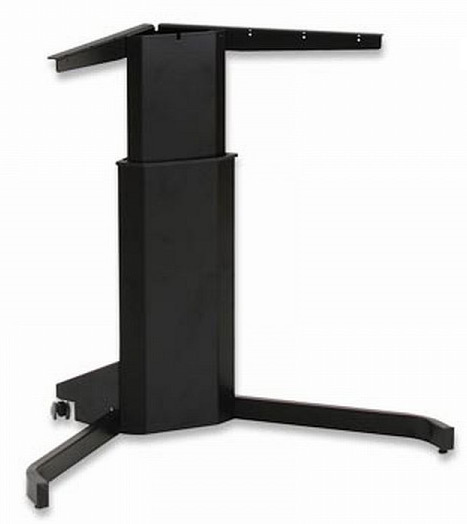 • Ideal for disabilities, adjustable down to wheelchair height. • Compliance with the latest DDA regulations. • Good value for money - means more people can choose electric rather than manual height adjustment. • This adjustable table system provides an efficient working space which can be set at variable heights. • Height Range - 680mm to 1200mm. • Frame Lifting Capacity - 70kg. • The frame colour is coated RAL 9004 (black) or RAL 9006 (silver). • Special tops and shapes - Upto 1100mm width x 1000mm for Rectangular or 1380mm width for some shapes. • Low noise and exceptional reliability. • Wheels - Castors on front for easy repositioning in your kitchen with 1 leveller on each leg. • Option to have a Rechargeable Battery Pack, making it possible to have complete mobility and security. • Packed in box at 708mm x 300mm x 190mm weight at 30kg. • Assembled size at 925mm wide x 580mm deep x 660mm (min) to 1180mm (max) height. • These units will be delivered unassembled with assembly instructions. • With a 5 Year Metal Parts only Guarantee and a 2 Year Moving Parts only Guarantee. 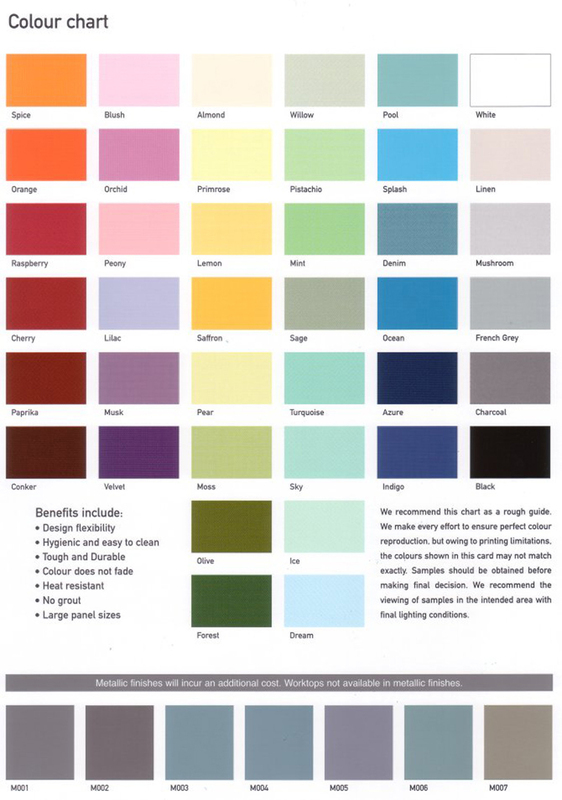 • Please contact us for any custom requirements on a bespoke table top - see below. 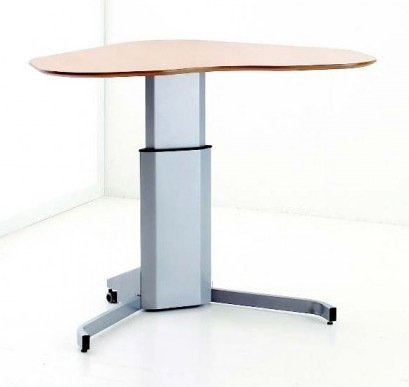 Conset 501-7 - Centre Column Height Adjustable Table/Desk - the worktop is an optional extra. • Option to have a Rechargeable Battery Pack, making it possible to have complete mobility and security - simply push in/pull out battery, ideal for any area where the table should only be adjusted by authorised people. Capacity up to 60 cycles, rechargeable from any state of charge within a few hours. • e.g size 800 mm x 800mm square table top in Beech wood. • e.g size 800 mm x 800mm square table top in Oak wood. • e.g size 800 mm x 800mm square table top in Maple wood. • e.g size 800 mm diameter round table top in Beech wood. • e.g size 800 mm diameter round table top in Oak wood. • e.g size 800 mm diameter round table top in Maple wood. The table top is available in 30 or 40mm thickness. Other sizes available within the maximum sizes listed above under Product Information - please ask. Also in a choice of colours and materials in glass, timber, granite and quartz - all made to order.